Dog Defenders: What Breeds Are Most Protective? 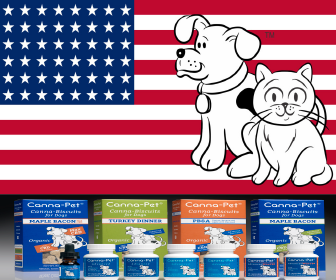 Dogs make great companions not only due to their amiable nature; but also because of their many talents. Some dogs are great at guiding their owners, others are best suited for protecting the home. It’s not uncommon to adopt or purchase a dog to feel safe, as many dogs offer vigilant protection from the world’s unexpected threats. But not all dogs were created equal, so naturally, some dogs are more protective than others. Although personalities vary from dog to dog, certain breeds tend to be more protective than others. This protective nature can help keep your home safe from intruders and other threats. To help owners find good guard dogs and dogs that will keep their home and family safe, EntirelyPets has organized this list of the top ten most protective dog breeds. 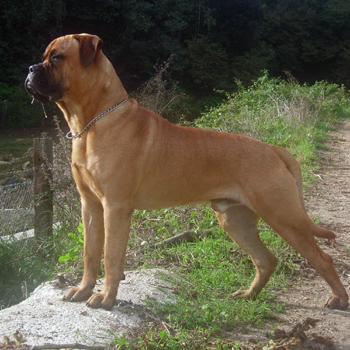 The Bullmastiff is a large breed dog that is known for its impressive muscular build. Obedient by nature, these dogs tend to behave well and act as natural guardians of the home. Their loyalty manifests in protective behavior- but don’t worry about an over-protective mastiff. These well-mannered dogs are gentle enough to interact with children, making them great for families. Bullmastiff’s are also proficient at tracking and have stellar agility. 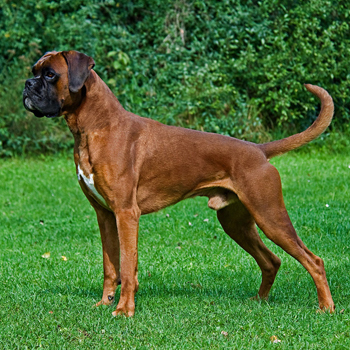 Another loyal breed of dog, Boxers are perfect for families with children. 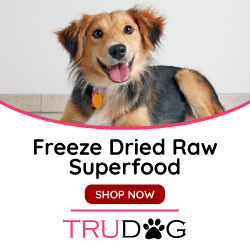 These dogs tend to be extremely friendly and playful, with plenty of energy to play and stay alert for any potential dangers. Boxer’s are known for their love and intelligence which when combined create a tradition of fervent faithfulness. 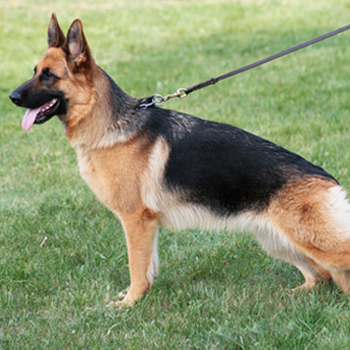 German Shepherds are known for their ability to protect and serve as members of the K-9 Unit for the police force. 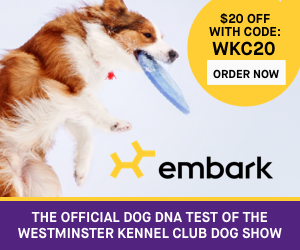 This reputation is well-earned, as these dogs have been bred for generations to hone their instincts and physical qualities. German Shepherds are capable of facing fierce blizzards, harsh hits, and other hazards heroes face. Don’t think that these police dogs are over-qualified, as their friendly demeanor and obedient nature also make them great guard dogs and pets. 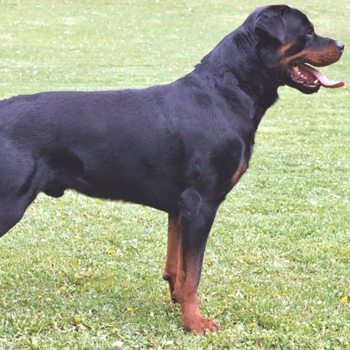 Rottweilers are known for their intensity and aggression, so it’s no surprise that these dogs are protective of their owners. However, this aggression means that they aren’t the best choice for families with young children. Despite the limits to their sociability, this breed makes for an excellent guard due to its impressive strength and agility. These fearless dogs will ensure that you and your property stay safe. 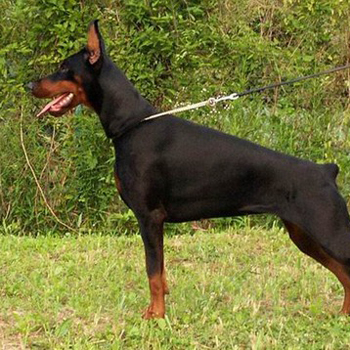 One of the most common dog breeds, Doberman Pinschers make excellent guard dogs due to their dogged loyalty. 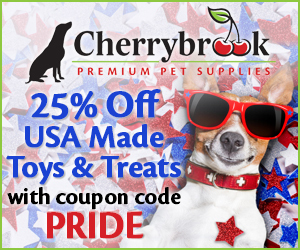 These dogs tend to have a bright disposition and are extremely energetic. This attitude makes them brilliant at protecting their owners once the owner has sufficiently trained them. Dobermans are best suited for the indoors, so it’s best to get one only if you have plenty of room where you live and are willing to let your dog live inside. 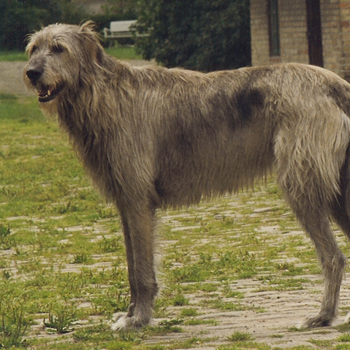 A type of sighthound, the Irish Wolfhound was bred to hunt with speed and keen vision rather than by scent. This selective breeding created a large breed dog that is known for hunting and guarding. Originally used for war, these hounds aren’t exactly predictable. Though they are generally affectionate, loyal, and patient, they tend to have varied personalities within the breed. Despite this diversity, Irish Wolfhounds are uniformly expected to be good family dogs. 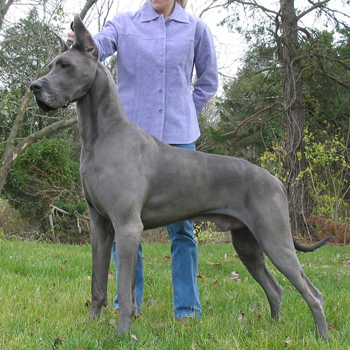 Great Danes are known for their large stature, a feature which definitely factors in to their guarding ability. But when it comes to actually being protective, they are renowned for their protective instinct. However, their protective abilities are not overzealous, as this gentle giant tends towards a calm demeanor. 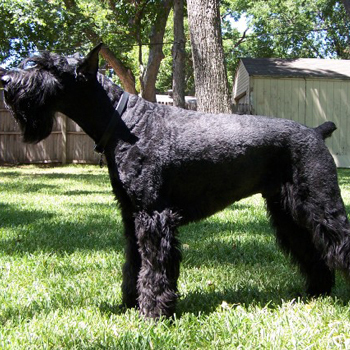 Another large breed dog whose size is sure to keep you protected is the Giant Schnauzer. This working dog is used as a police dog due to its reserved and reliable nature. These schnauzers are suspicious of strangers which keeps them alert while protecting your home and family. This breed is also yet another guard dog that is known to be good with children. Although the Komondor was raised to herd sheep, its protective inclinations extend well past the sheep he guides and guards. This breed looks a bit scraggly but is actually quite regal, having been declared one of Hungary’s national treasures. This dog has the ideal temperament of a guard dog: when things are calm so is the Komondor, but when danger is near he will valiantly fulfill his duty. This is yet another breed that is perfect for families with children. 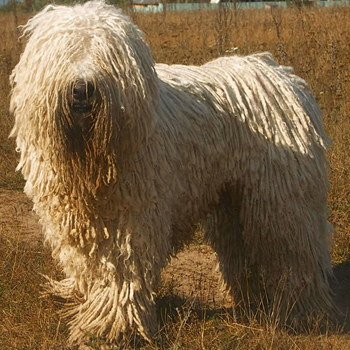 Similar to the Komondor, this shaggy dog hails from Hungary and was bred to herd and guard livestock. 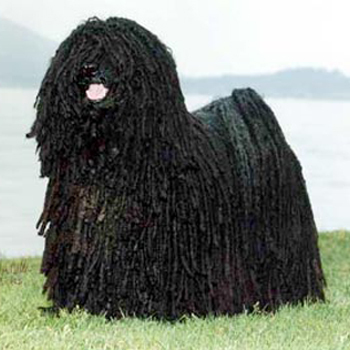 For many of the same reasons as the Komondor, the Puli has a natural instinct for protecting its owner and family. This breed is particularly intelligent and receptive to proper training; however, they are typically restless and prefer the outdoors. What do you think of our list? Did we miss any protective breeds that you think deserve a spot on the list? Let us know in the comments! If you are looking for dedication and protection , these 10 dog breeds are known for these characteristics. I have had Doberman Pinschers for years and I can attest to the fact that they are fiercely loyal to their owners. Bella is my 7 yr old blue Doberman Service Dog. Of the six Dobies that have been in my family, she is by far the most laid back and social –s long as she sees me accept the person or persons in the vicinity. In fact there has been only one incident of protective reaction since I have had her. She sleeps with me in my bed and my. bed room has become our sanctuary. My Grand daughter was visiting and brought a friend to my home. My grand daughter came quickly into my room and her friend was behind her. When Bella saw the teen she began to bark and show her teeth. As soon as I accepted the stranger she was fine. I was beginning to doubt her ability to become protective because she is so laid back. But her reaction to a stranger proved to me that if I was ever in danger she would protect me (very aggressively)!